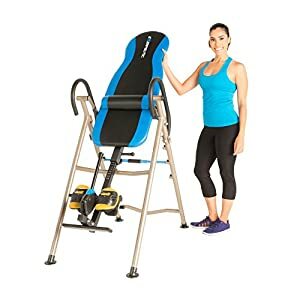 Welcome to our inversion table shop! 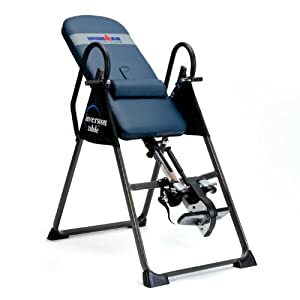 To save you time in finding the best inversion table for you, we only feature inversion tables that are very well rated by other buyers. 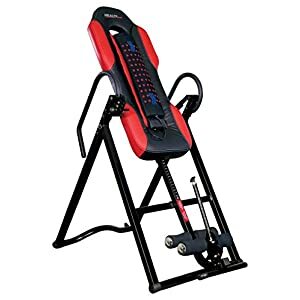 If an inversion table has below average reviews and ratings you simply will not find it listed here. 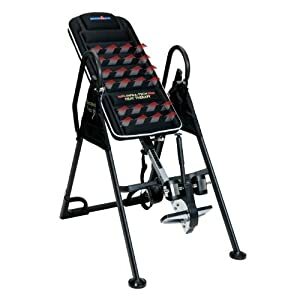 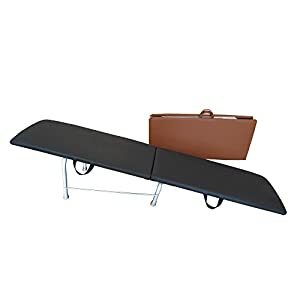 This helps ensure that you are getting a high quality inversion table no matter what your budget! 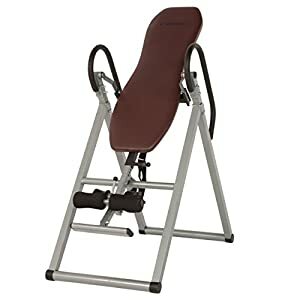 As you can read on our page about inversion table features, there are a number of useful additional features that some modern inversion tables possess. 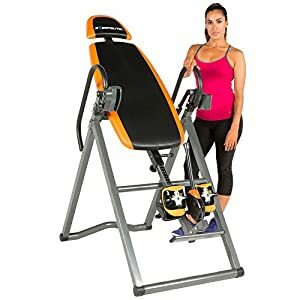 Therefore to help you find the inversion tables with these particular features, we have added filters below to help you sort through the wide range of tables in the shop area. 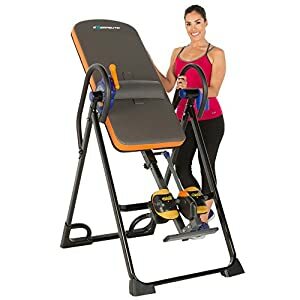 If for any reason, you are unable to use an inversion table or simply do not like the feeling of inversion, click the purple button just below. 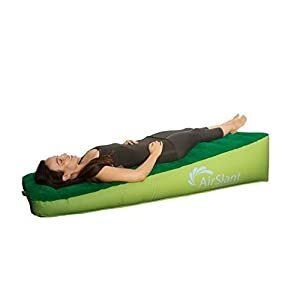 There you will find a number of great inversion alternatives that can decompress your spine and help with stretching your body, without the need for flipping yourself upside down.